The veteran of four spaceflights and the American record holder for consecutive days spent in space, Scott Kelly has experienced things very few have. Now, he takes us inside a sphere utterly hostile to human life. 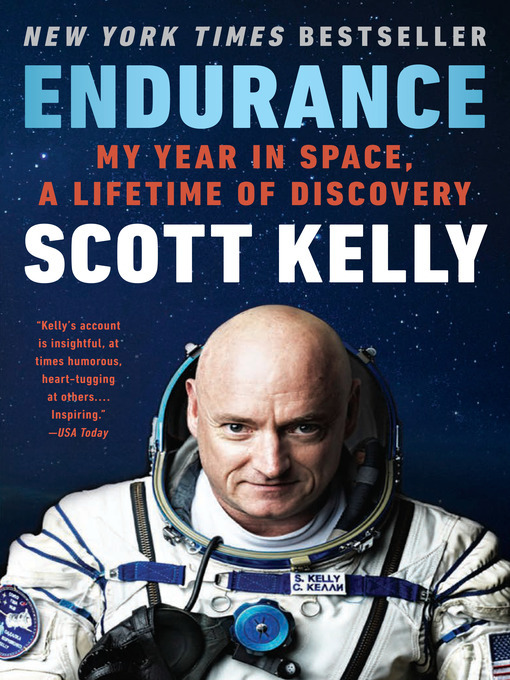 He describes navigating the extreme challenge of long-term spaceflight, both life-threatening and mundane: the devastating effects on the body; the isolation from everyone he loves and the comforts of Earth; the catastrophic risks of colliding with space junk; and the still more haunting threat of being unable to help should tragedy strike at home—an agonizing situation Kelly faced when, on a previous mission, his twin brother's wife, American Congresswoman Gabrielle Giffords, was shot while he still had two months in space.